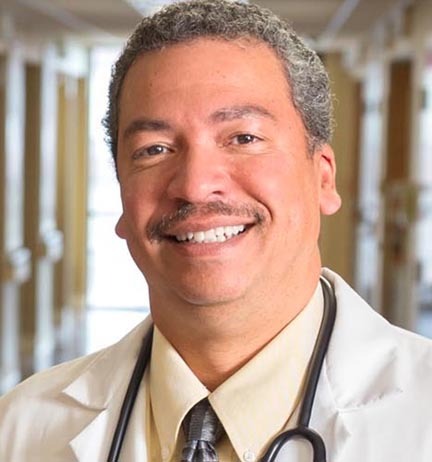 As a national expert on the medical care of African Americans, Dr. Hall is able to evaluate the care you receive from other physicians (VIP Consultations) and make sure it is consistent with modern research for best practices in African Americans. 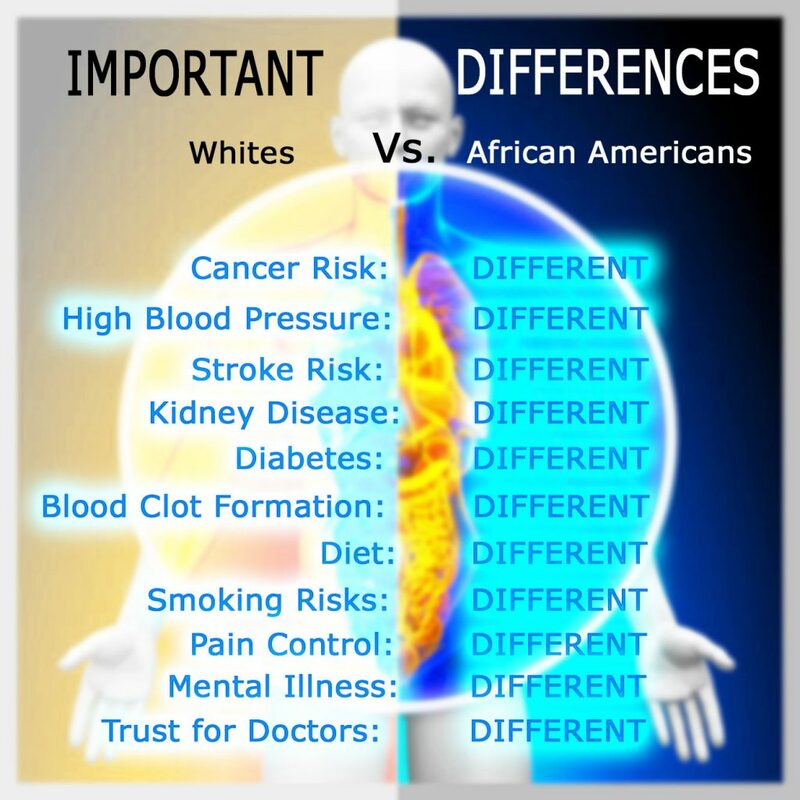 Because African Americans spent so much time and energy insisting on our equality with white Americans, most physicians simply treat African Americans according to the same protocols and screenings for white Americans. The reality is the medical care of African Americans is different in many ways. 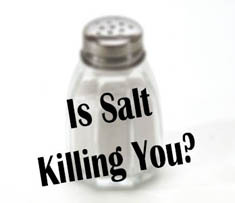 Because of our genetic make-up, diet, stresses, environment, and more . 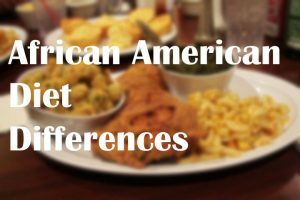 . . the healthcare of African Americans is very different. The key is to establish trust. VIP Consultations allow an evaluation of your medical state that goes far above a normal medical care visit and these consultations are NOT billed to your insurance. For example, most people agree the colon cancer screening should begin at age 50, but a national organization of colon cancer experts recommended well over 10 years ago, that African Americans be screened at age 45! Still, most physicians don’t think of screening for colon cancer until age 50. Because of the increased risk for aggressive colon cancer in African Americans, this five year delay is costing lives. 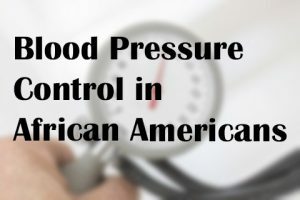 17 years ago, a large study looking at the treatment of blood pressure found that certain blood pressure medications resulted in MORE strokes and heart attacks in African Americans, but not in white Americans. Many physicians still unknowingly prescribe these medications to African Americans. Certain other medications do not work as well in African Americans . 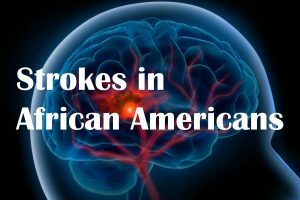 . . or work better at a consistently higher dose in African Americans, yet providers remain unaware of these nuances as it relates to our population. The screening test for diabetes, HbA1c, is consistently wrong in patients with the sickle cell trait (or disease). One in ten African Americans has this trait. How many African Americans continue to get this test done and have their therapy adjusted based on flawed results!! 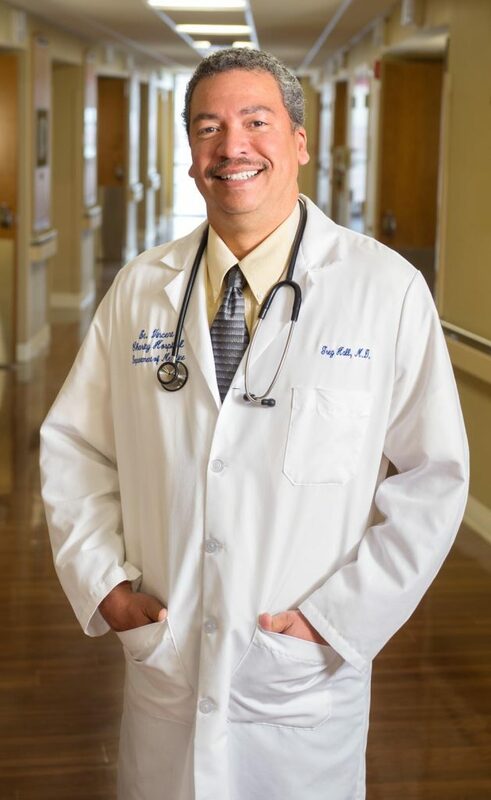 Put simply, there are a number of “important differences” in the medical care of African Americans that eludes too many physicians and other providers. Dr. Hall’s office can arrange a VIP consultation where we review everything related to your health. A detailed family history, lifestyle risks, diet routines, and a comprehensive review of your medications and supplements will be conducted. The VIP Platinum and VIP Home Life Visit are the most detailed evaluations and will include interviews with three selected friend or family members who will give their perspective on the patient’s health, habits, potential risks, and anything else that may impact longevity. These higher level evaluations will also receive a generated report with specific screening recommendations. While the VIP Bronze, VIP Silver, and VIP Gold involves a scheduled visit to our office, the VIP Platinum Visit involves Dr. Hall’s travel to your home (in the US), a detailed and extended interview and observation periods, a comprehensive medical and diet review, an interview with the spouse, and up to four additional close contacts (family or friends). This 2 day review of your overall health will generate a report that will include specific suggestions for further studies and life-style modifications related to diet, habits, routines, and medication/supplement additions and/or modifications. The final report will be personally reviewed in detail with the patient (and spouse or family member if requested). While these VIP consultations are somewhat expensive, they are also time consuming, and certainly not for everyone. But they are essential for executive well-being and an excellent investment considering the cost of an unexpected sudden death in an otherwise prosperous VIP. These services will not be billed to your insurance, but can be covered as a business expenses, by your medical saving account, or by an employer who values your ongoing productivity and good health. All information related to . 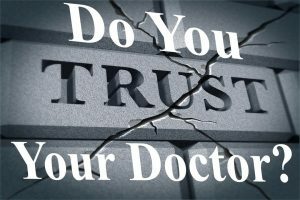 . . and obtained during these consultations is COMPLETELY confidential and covered by stringent HIPAA regulations as well as secure electronic medical records. The identities of VIP’s of this practice is strictly confidential and will not be divulged at any time here (on this website) or anywhere else. As such, without specific permission from you, your file will only be seen and accessed by Dr. Hall. Call the office for more information at 216-881-5055.